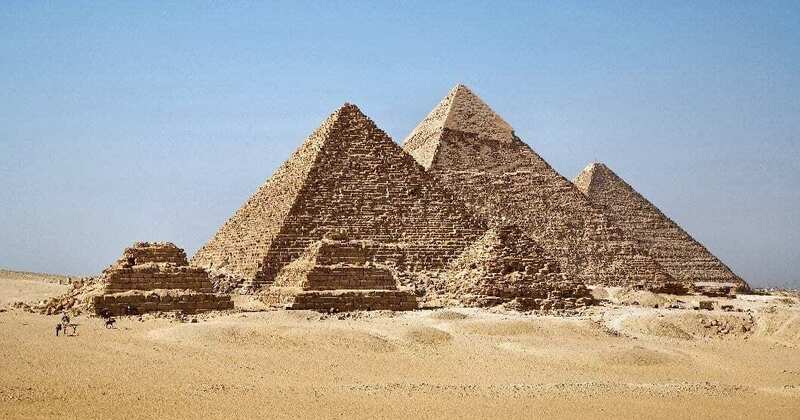 These men and women were the ones responsible for building the pyramids: the architects, military men, priests, and high-ranking state administrators. The latter were the ones who ran the country and were in charge of making sure that its finances were healthy enough to construct these monumental royal tombs that would, they hoped, outlast eternity. The workforce – whether a royal administrator or a manual labourer dragging stone at the construction site – provided services to the crown. In turn, the crown reciprocated the labour by redistributing food and other commodities to the work-leaders, who themselves circulated it further down the social ladder. But it was only the people higher up in the hierarchies that could also be rewarded with a state-sponsored mortuary cult next to the king’s tomb.